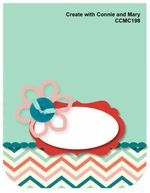 I love a sketch challenge and this one from this weeks Create with Connie & Mary Challenge is a great one that I know I’ll be using again and again. Lovely card, all the elements work perfectly together! Ooh I just love the rich colours of this card, reminds me of chocolate 🙂 It’s just gorgeous Narelle! This is the first card l have seen using this set in those colours and it is just gorgeous Narelle, great colour choice and a beautiful elegant card. I too just love those colors together. They’re so rich and look fantastic with that stamp set. Thanks for joining us this week over at Create with Connie and Mary. Oh my, Crumb Cake flowers look good enought to eat! They are lovely paired with all that gorgeous dark chocolate…such a pretty take on our sketch this week. So glad you joined us at CCMC! This is really beautiful, Narelle. You can’t go wrong with browns. Have fun watercolouring! Love the lusciousness of the dark chocolates on this card! So rich!! And coloring the flowers really makes them stand out – very clever! Thanks for playing the challenge at Create with Connie and Mary! You never cease to surprise me each week! This is so pretty…who doesn’t love a chocolate card! Love the way you popped the flowers up! Thanks for playing the Create with Connie & Mary Challenge this week! Another beauty Narelle. Never would have thought to use those colors on flowers but you pulled it off wonderfully! Thanks for visiting us at CCMC! 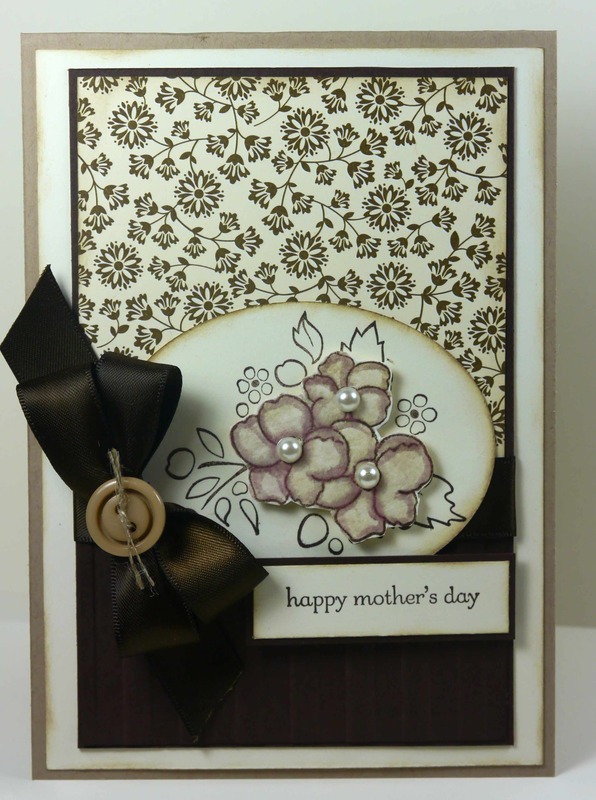 what a STUNNING mother’s day card! LOVE your choice of neutrals for this! Thanks for playing along this week in the Create with Connie and Mary Thursday Challenge!